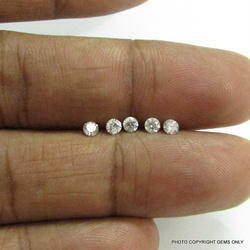 Matching to the requirements of the customers, we are master in offering unmatchable quality of Diamond Solitaire. This Diamond Solitaire is highly durable in nature and has excellent appeal. This Diamond Solitaire is available in varied standard sizes and is designed with perfection. diamond is the hardest gemstone and one of the most valued. It does come in yellowish colors, green and blue, but the clear or white is the most used in jewelry. Most diamonds come from south africa. It is said diamonds are good for coughs and mucus problems. 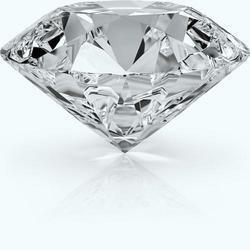 Diamonds are the symbol of innocence and constancy.